The CFO of a company seeking help on a financial problem. 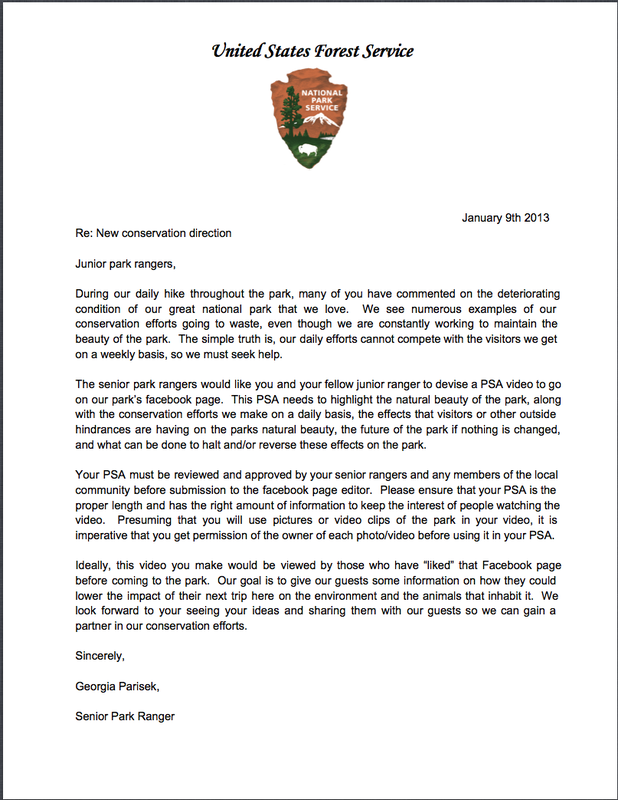 A park ranger asking for advice for park maintenance. The principal of the school looking for student input on a school program. 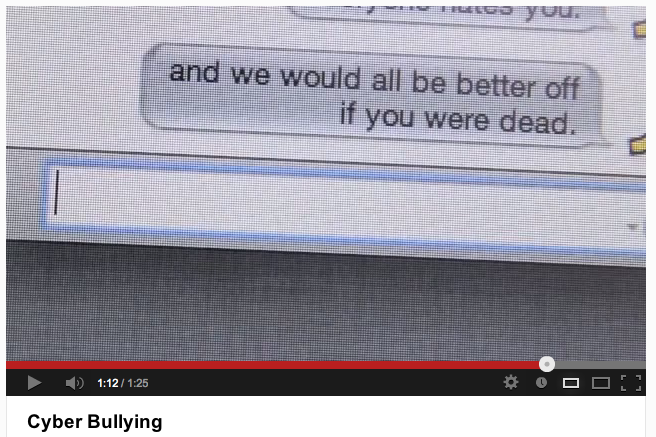 This YouTube video was used as an entry event to promote the dangers of cyber bullying. The entry event does not have to be a letter, though. In introducing a project regarding cyberbullying to my government class, I showed a powerful video of the harassment that many students endure and the tragedy that befalls some as a result. We talked about the video and I posed many questions to them regarding freshmen and younger siblings they have in the school. The students felt a call to action in protecting their peers from these dangers and from that day to the last, it wasn’t a project, but a mission to protect other students.